Palo Alto, California-based cloud data management company Rubrik has raised a $261 million Series E investment, at a $3.3 billion valuation, with new investor Bain Capital Ventures. Existing investors Lightspeed Venture Partners, Greylock Partners, Khosla Ventures, and IVP, also participated in the investment. 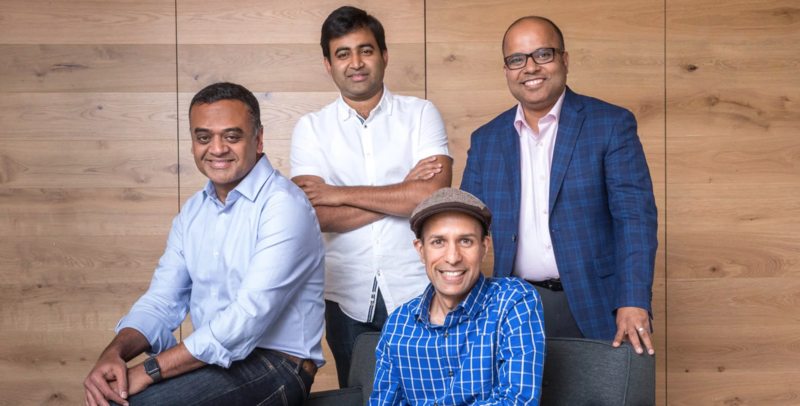 Rubrik has raised $553 million to date.